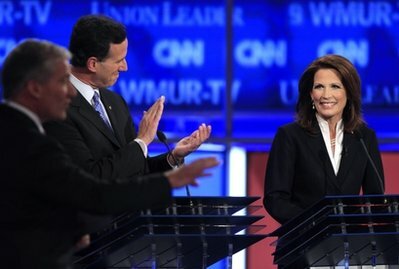 Great republican debate from N. H. | can i just finish my waffle? 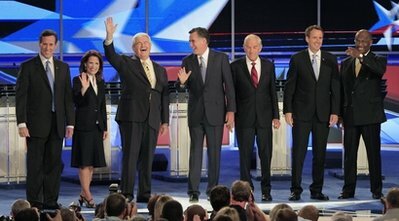 Great republican debate from N. H.
I believe it was Ron Paul who said they all pretty much agree on the big issues. And any one of them would make a thousand times better president than we have now. I loved it that they were smiling, cordial to one another, enthusiastic, and took it to Barack Obama. And thumbs up to Coke and deep dish pizza. Posted: 06.14.11 @ 6:58 a.m.